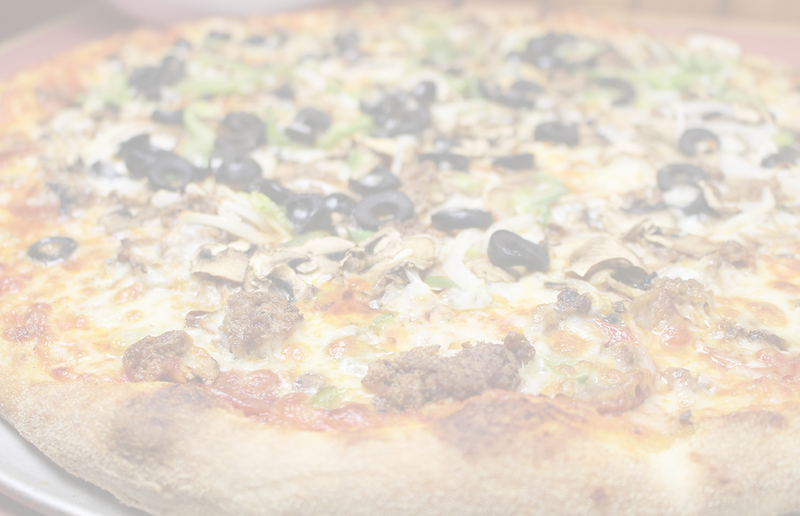 Visit Pizza Palace and enjoy our delicious Pizza, Calzones, Dinner Entrees, Pasta, Subs and more! Dine in or stop by for takeout. Call us and we will deliver to your home or office. 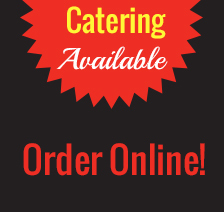 We will be happy to cater your next meeting or party!